Romanian inventors and discoverers that brought important changes to the world. 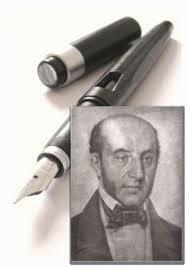 Petrache Poenaru (1799-1875) invented the world’s first fountain pen, while a student in Paris. 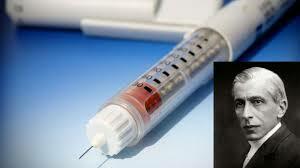 His invention was patented on May 25, 1827, by the French Government. He studied in Paris, Vienna and England. He was a mathematician, physicist, engineer, inventor, teacher and organizer of the educational system, as well as politician and agronomist. He died on October 2, 1875, aged 76. Nicolae Constantin Paulescu (1869-1931) was a Romanian physiologist, professor of medicine, the discoverer of pancreatine, later named insulin. In 1990, he was elected post-mortem as member of the Romanian Academy. Three years later, in 1993, the Institute of Diabetes, Nutrition and Metabolic Diseases in Bucharest was named in his honor (Institutul de Diabet, Nutritiesi Boli Metabolice “N. 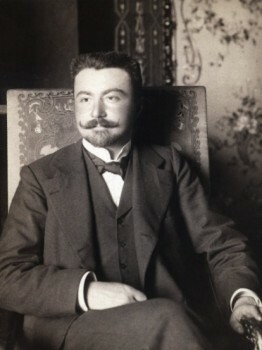 C. Paulescu). He died in 1931 in Bucharest, aged 61. Emil Racovita (1868-1947) was a Romanian biologist, zoologist and speleologist. He is considered the founder of biospeleology. Racovita was the first Romanian who went on a scientific research expedition to the Antarctic aboard the ship Belgica. He was also an influential professor, scholar and researcher. He died in 1947 in Cluj, Romania. Henri Marie Coanda (1886-1972) was a Romanian, aerodynamics pioneer and airplane builder. He invented a great number of devices, designed a “flying saucer” and discovered the Coanda effect in fluid dynamics – which was the starting point for jet planes. 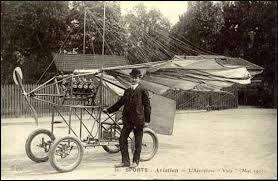 In 1910, he designed and built an experimental aircraft known as the Coanda. He received various awards, among which the Harry Diamond Laboratories Award, Honorary Fellowship of the Royal Aeronautical Society and Grand Gold Medal “Vielles Tiges”. Henri Coanda died in Bucharest on November 25, 1972 at the age of 86. Bucharest’s Henri Coanda International Airport is named after him. 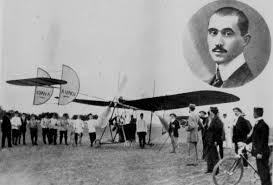 Aurel Vlaicu and Traian Vuia are two other Romanian engineers who played an important role as pioneers in aerodynamics and aviation. Vuia created the first all metal airframe. 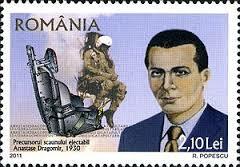 Anastase Dragomir (1896-1966) was a Romanian inventor best known for the parachuted seat, an early form of today’s ejection seat. The model was made together with Tanase Dobrescu. The invention was successfully tested on a French airport airport in August 1929. The experiment was then repeated in Romania, at the Baneasa Airport in Bucharest. 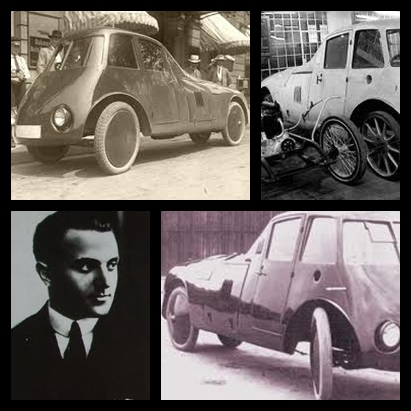 Aurel Persu (1890-1977) was a Romanian engineer, the first to place the wheels inside the body of the car as part of his attempt to reach the perfect aerodynamic shape for automobiles. After many calculations and lab experiments, he came to the conclusion that the ideal aerodynamic automobile must have the shape of a falling water drop. Persu’s design received German patent in 1924 and US patent in 1927. The original prototype can still be seen today at the Dimitrie Leonida Technical Museum in Bucharest. Anghel Saligny (1854-1925) was a Romanian engineer best-known for designing the King Carol I bridge over the Danube River at Cernavoda. It was the longest bridge in Europe at that time, measuring over 4,000 meters in length. The structure was famous for its era, competing with Gustave Eiffel’s engineering works in France: the Garabit viaduct and the Eiffel Tower in Paris. 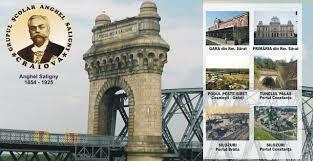 He was also involved in the construction of other bridges, roads and ports. He died in 1925 in Bucharest. 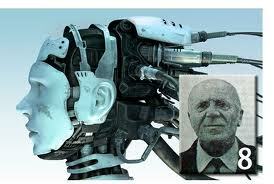 Romanian scientist Stefan Odobleja (1902-1978) was one of the precursors of cybernetics. His most important work is Psychologie consonantiste, in which he lays the theoretical foundations of the generalized cybernetics. In 1990, as an appreciation for his entire work related to consonantist psychology, cybernetics and generalized cybernetics, Odobleja was elected post-mortem an honorary member of the Romanian Academy. Romanian inventor Justin Capra died in January this year, aged 81. 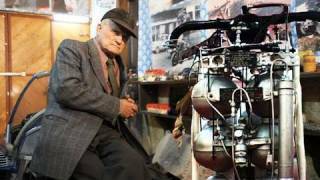 He is the Romanian who claimed he invented the first flying backpack, better known as the jetpack.